After more than a half-century as America’s most-grown apple, the Red Delicious is on track to be ousted this year by a sweet, juicy, young upstart: the Gala. That’s according to the U.S. Apple Association, a trade group, which released its production forecast for 2018 last week. Despite his bias, Mr. Burford has a point: The decline of the Red Delicious, with its mild flavor and often mealy texture, can be credited to a shift in consumer preferences toward apples that are crunchier, crisper and sweeter. “It’s the industry adapting to the consumer’s demands,” said Mark Seetin, the director of industry affairs for the Apple Association, who, unlike Mr. Burford, is more sanguine about the apple variety’s future. The Red Delicious is still projected to be the second most-popular apple by production in America, according to the group, which claims 7,500 growers as members. 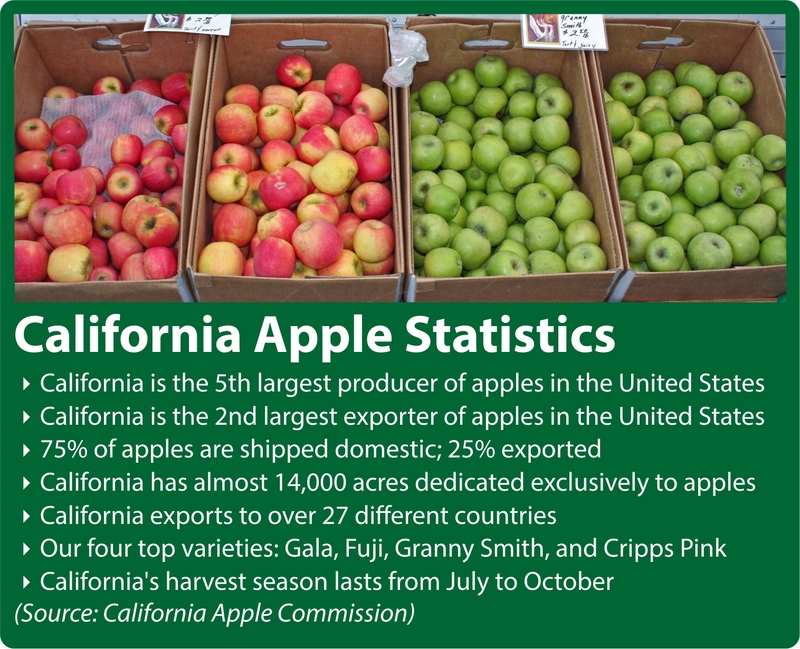 The Granny Smith will be third, followed by Fuji and the ascendant Honeycrisp, which could rise to third place as soon as 2020, just three decades after its introduction, the trade group said. While the country had native apples, the most common domestic varieties today are descendants of centuries-old imports from Europe, according to “Apples of North America,” a book by Mr. Burford, whose family has been growing apples since the early 1700s. Apples were an important part of colonial America, used not only as food but often to make hard cider, a popular alternative to water that was unfit to drink, according to Erika Janik, the author of “Apple: A Global History” and executive producer of podcasts at New Hampshire Public Radio. The Honeycrisp, for example, has soared in popularity, largely on the strength of its crispness and sweetness, since it was developed at the University of Minnesota and released in 1991. The shift in tastes isn’t lost on the industry. Demand for new Red Delicious trees is falling and the growers see that there’s a glut of the fruit they bear, according to Mr. Seetin, of the Apple Association. But he isn’t ready to count out Red Delicious apples entirely: They still account for about half of apple exports and remain popular in other countries, like India. This entry was posted in Agricultural Marketing. Bookmark the permalink.